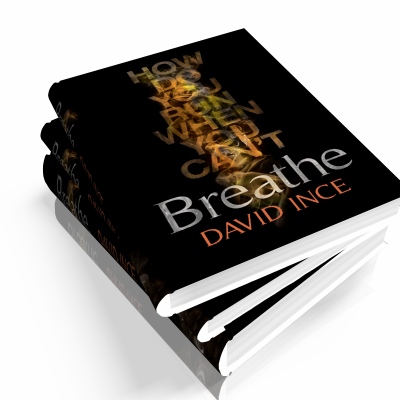 Multi-talented author, director and screen writer, David has written a compelling novel with Breathe, the first in a trilogy to make you breathless. David has spent all of his working life in the creative industries. For the first decade he worked extensively as a graphic designer, with a client list featuring well-known national and international companies. Now his time is mostly devoted to writing novels and developing feature films. 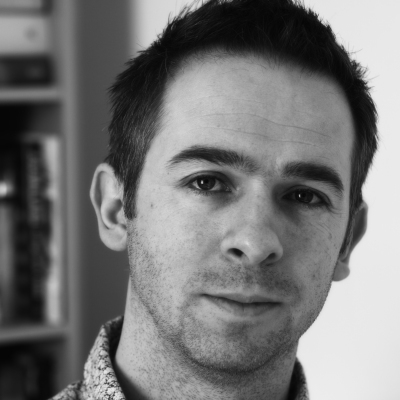 As well as writing novels, he is creative director at Tycho Pictures. His next novel, 'What Waits In The Red', is scheduled for publication in 2017. 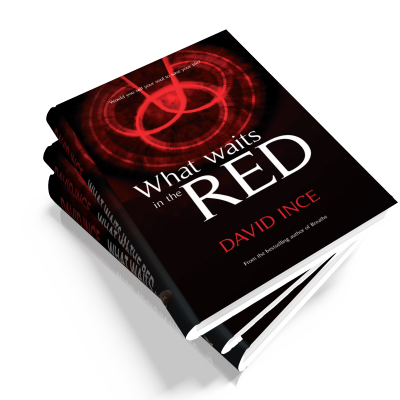 The feature film adaption of 'What Waits In The Red’, David’s first as writer and director, has already been shot, and is due to finish post-production in March 2017.
pretty sure it isn’t drugs or money. on her hands and guilt in her heart. workers and nurses to become henchmen and assassins. lead is the enigmatic Isobel. The Derelicts, The Physiologist and The Salesman. All are trapped, prisoners of circumstance. A gateway to another place, the chance to escape. Would you sell your soul to save your life?